Honestly, “Gifts for New Drivers” might be a bit limiting here – maybe “Gifts for Anyone Who Might Drive a Car, Ever” would be more appropriate since these items can benefit anyone who gets behind the wheel. Our editors have put together this list in hopes that you will never have a dead battery, flat tire, lost key, or accident unfairly blamed on you every again. Don’t let them down! A new driver is already nervous enough without people honking at them. Give them a bumper sticker that says “New Driver”. This will ensure that people go around them instead of honking in frustration. A car safety hammer is a great way to say “You are a crazy driver and we want you to be safe,” without saying it. You know it is only a matter of time before they roll their car, and you want them to be able to escape in a hurry. 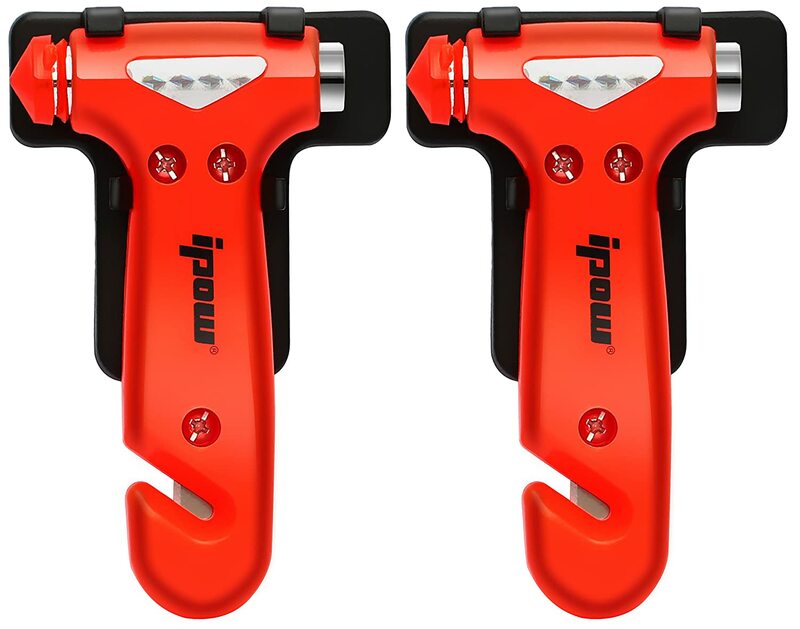 This car safety hammer will break windows and cut seatbelts to help them escape. It’s a two pack so in case someone is stupid enough to go along for the ride, they have one on the passenger side for needed escape. Teach them not to try holding their phone in one hand while driving with the other. 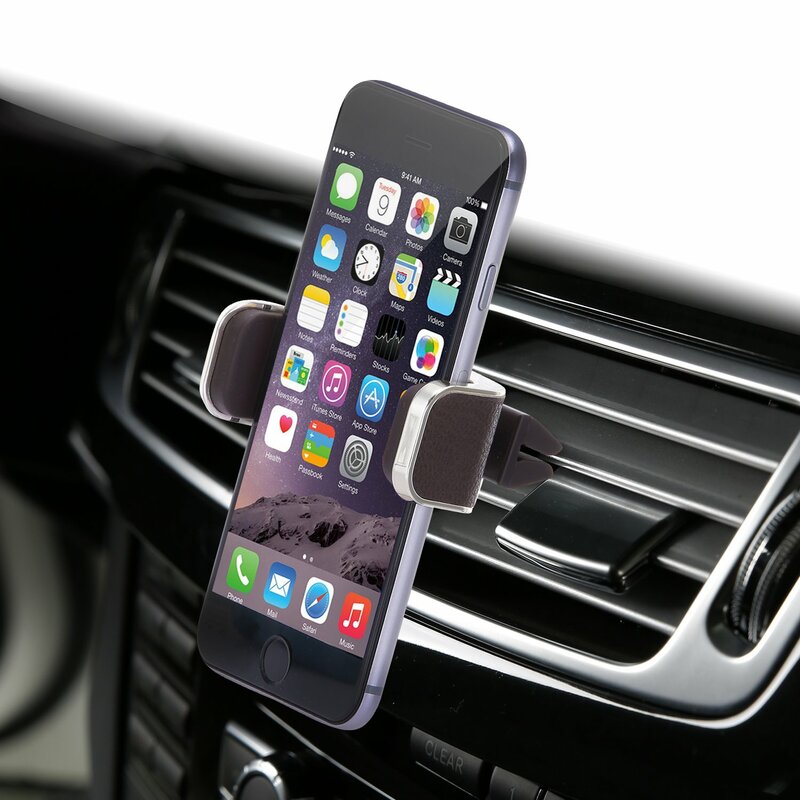 This phone mount will keep the phone in easy view and allow one-handed operation. They will be less likely to be staring down at their lap instead of watching the road if they can glance over at the phone. 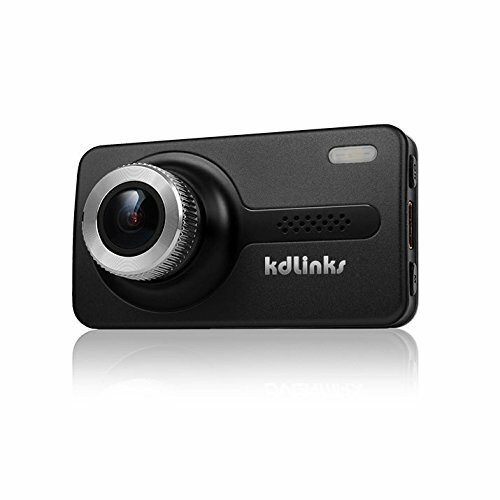 A dash cam that can record incidents is a much-needed tool for a new driver. They can prove they were not speeding, or that the car they hit pulled in front of them with no blinker. 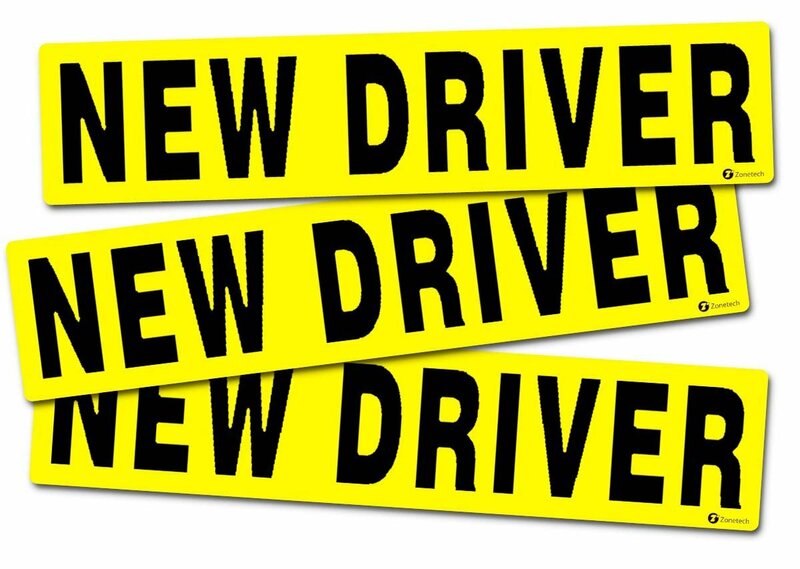 This is a needed accessory for every driver, but especially for new ones. 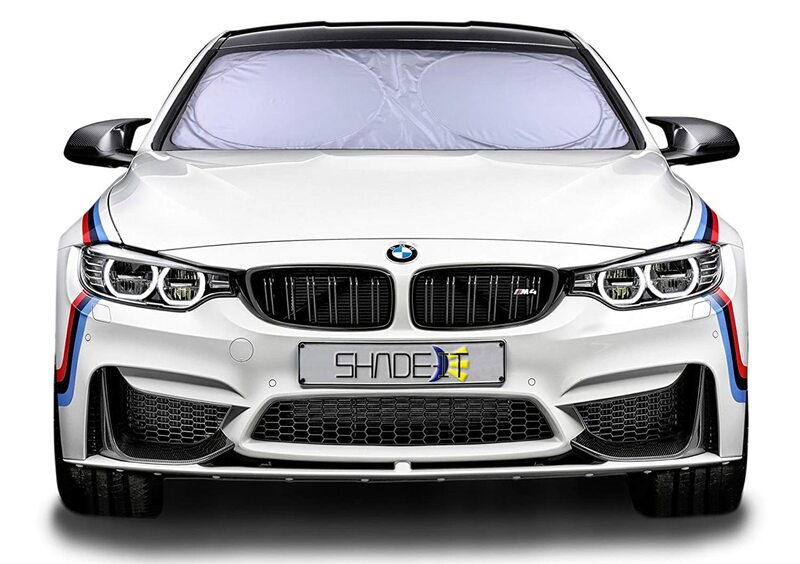 A sun shade can make the difference between having a car too hot to climb back inside or needing to wait until the sun goes down to climb in. This is an easy to use accessory that will have them thanking you over and over again. If you live somewhere that it gets hot enough to fry an egg on the dash, you know this is a great gift. This is going to save you money on locksmiths and auto club services. A hidden key will make it easier to get back in when they slam the door and lock their keys inside. Or when they leave the keys inside and the puppy presses the auto lock button. This will jump a small car or motorcycle with a dead battery. Save them the cost of an auto club visit when their car refuses to start. No more waking up the neighbors at all hours to beg someone for a pair of jumper cables when they have this handy! It can also charge cell phones and tablets. 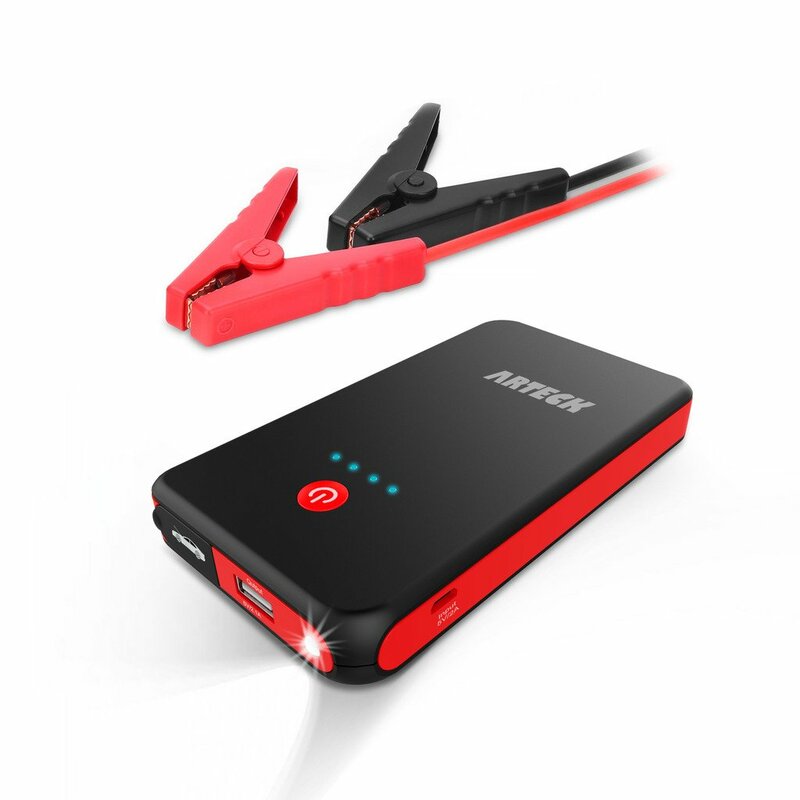 It’s a great little power bank. 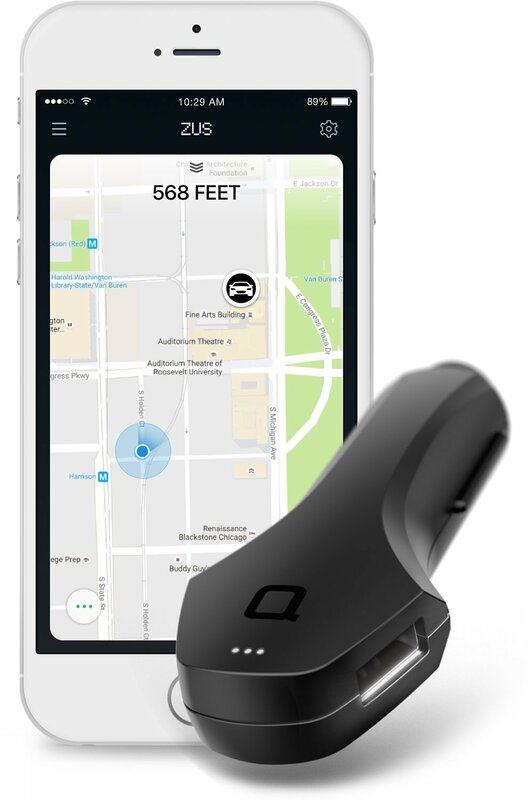 This little key tracker is perfect for the forgetful new driver. If they are prone to tossing everything in different spots as they enter the house, this a great thing. Do they lose their cell phone but have their keys? No problem, press the button and their cell phone will start to ring, alerting them to the location. Do the same thing with the phone to find the keys. 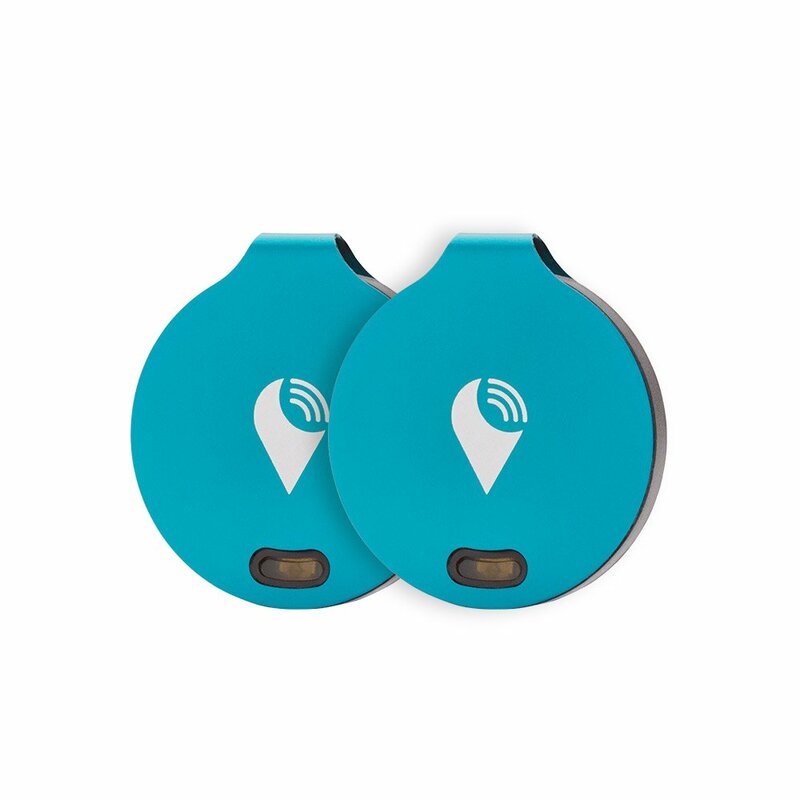 A distance alarm can be set to notify them if they are leaving without one or the other. This is the best car kit ever. It has everything needed to survive a problem on the road. 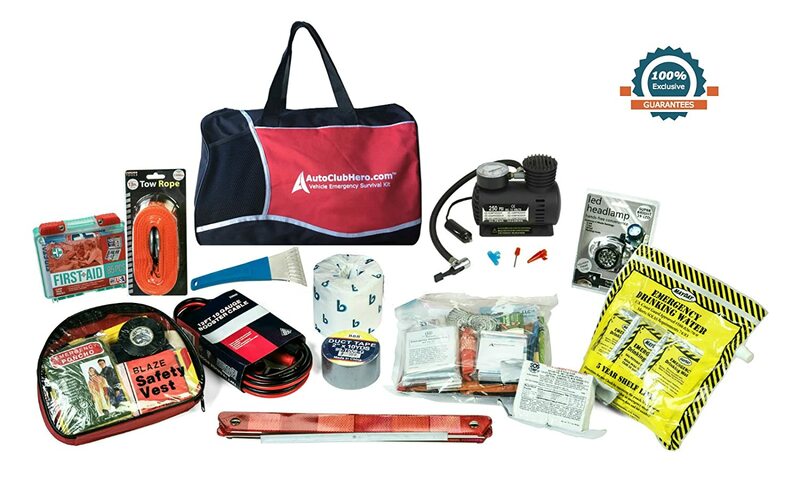 This kit includes items such as mylar blankets, a survival kit, jumper cables, emergency sign, and so much more. All joking aside, this gift could save a new driver’s life. 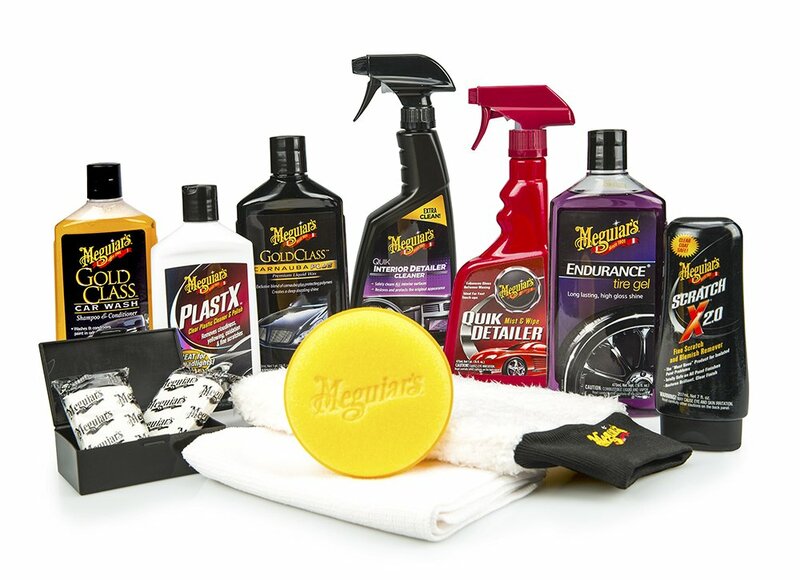 Everyone should have this kit in their car. Tires go flat and gas stations are not providing free air at so many. It’s easier to find this tire inflator to pump it back up easily. 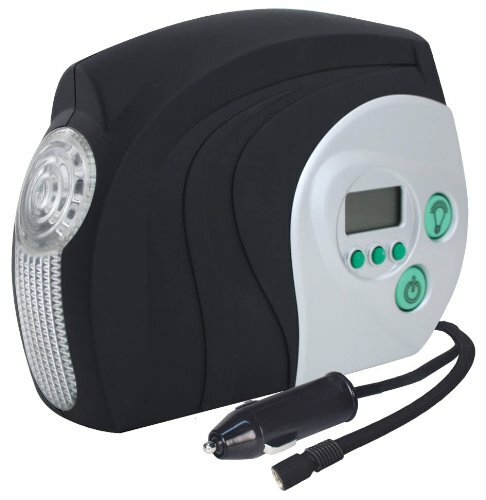 It comes with a built in pressure gauge to be sure that they are getting their tires to the exact pressure recommended by the manufacturer for their car. 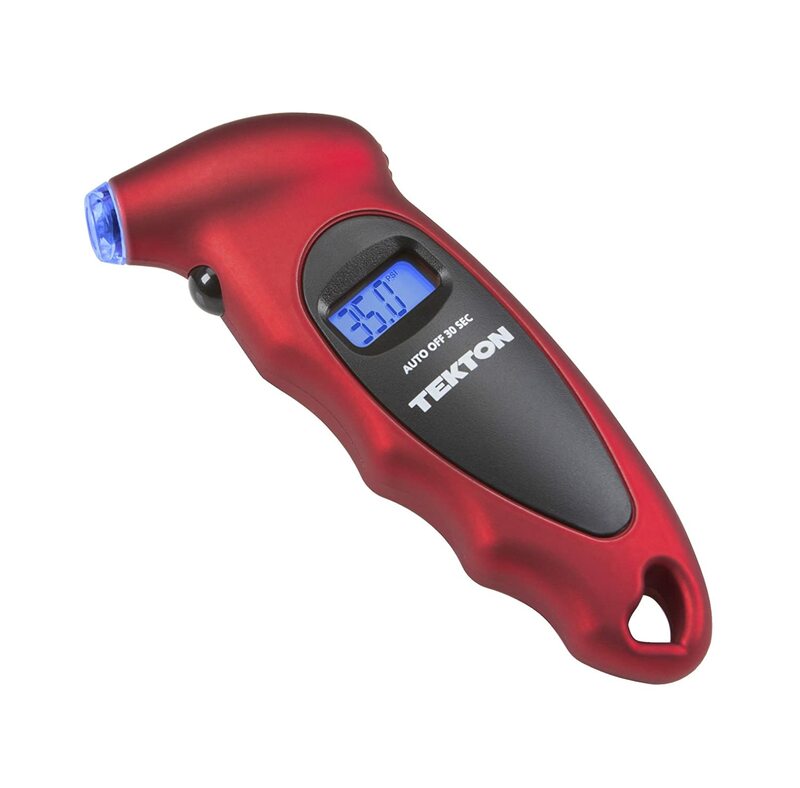 A tire gauge is a great way for a new driver to keep in touch with their cars. By making sure that the air pressure is correct, they can keep their car in tip top shape on the road. They will have better gas mileage and stay safer by keeping their tires at the correct pressure.